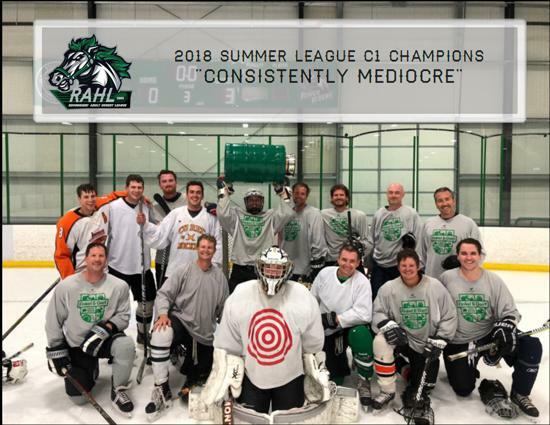 The RMHL is a no-check, adult (18 years+) recreational ice hockey league for players of all abilities. The RMHL is divided into divisions according to ability of players/teams. 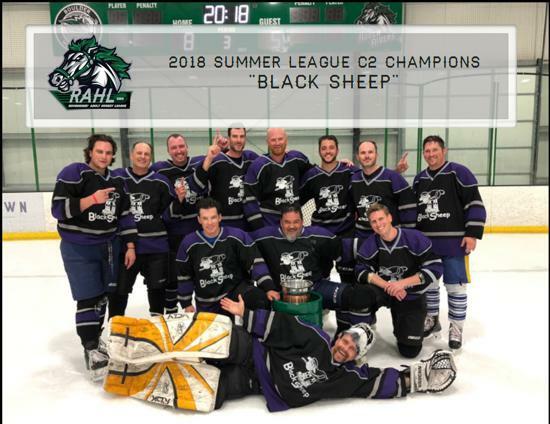 The winter season runs from late September through mid March, and is a 20 game season, followed by a double-elimination tournament. 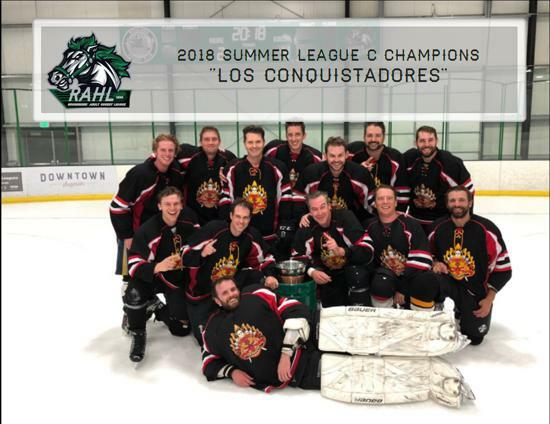 The summer season runs from early May through mid August, and is a 11 game season, followed by a single-elimination tournament. 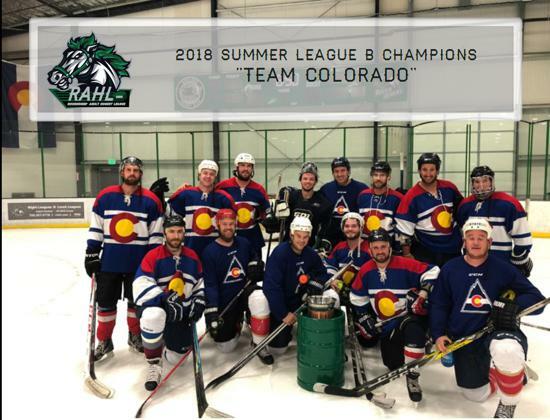 The Rocky Mountain Hockey League offers two separate adult hockey leagues. The RMHL located in Littleton plays at The Ice Ranch and South Suburban Ice Arena. RAHL located in Superior plays at Sport Stable. Winter season is wrapping up and now it is time to register for the Summer season. From beginner to advanced, we have a division that fits your skill level. RMHL - Click here to register. RAHL at Sport Stable - Click here to register. ADULT PLAYERS...DON'T MISS THE FUN! **Player draft status will be determined by registration and payment date. Any player who does not make a payment when registering will be placed on the bottom of the draft list until full payment is received. 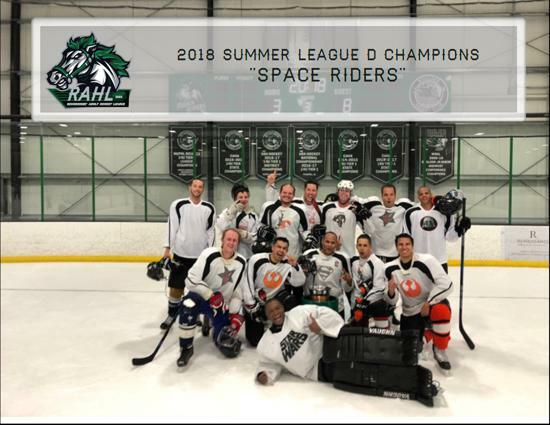 The RMHL is currently accepting both team and individual registrations for its over 40 division. This division will play Friday nights at The Ice Ranch. This division will be designed to allow players the opportunity to play with family and friends but will also maintain equal playing ability among all teams. This division is intended to be a recreational division. ©2019 Rocky Mountain Hockey League / SportsEngine. All Rights Reserved.